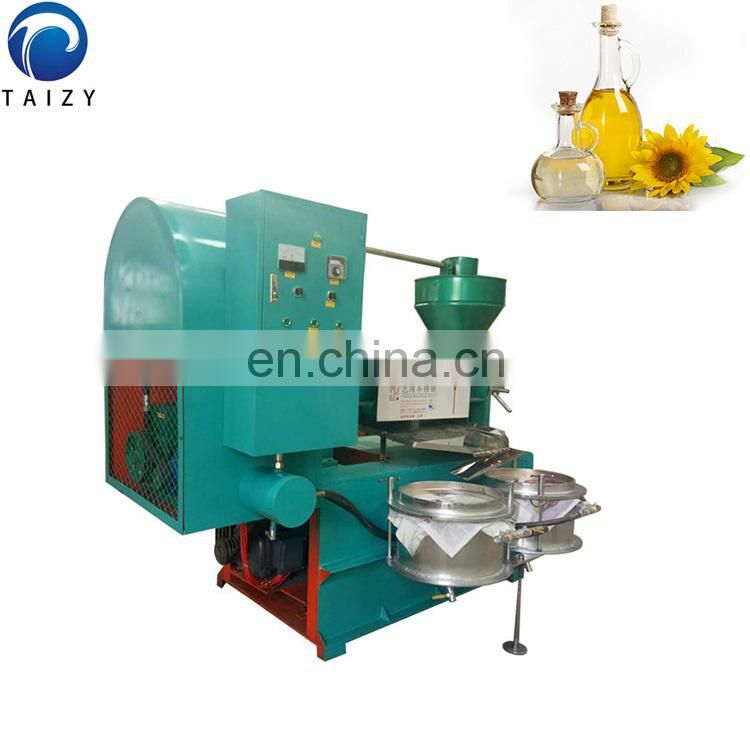 The automatic oil press is energy efficient, advanced in design, beautiful in appearance, reliable in performance, simple in operation and convenient in maintenance. 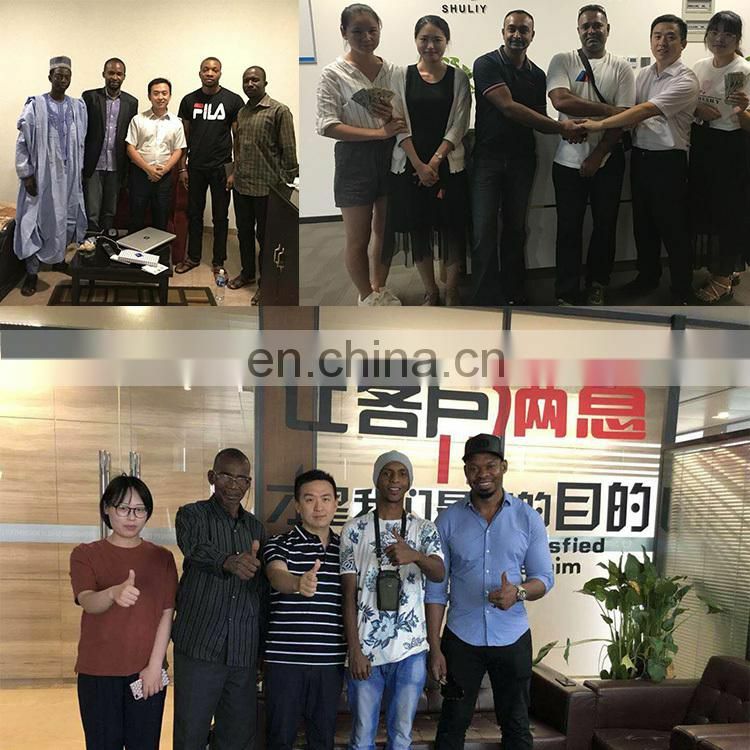 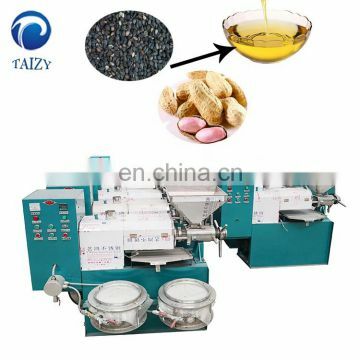 (1).The oil yield is high--compared with the old-fashioned equipment, the normal oil yield can be 4-6 percentage points higher, and the average peanut oil per processing can produce 4-6 kg more oil. 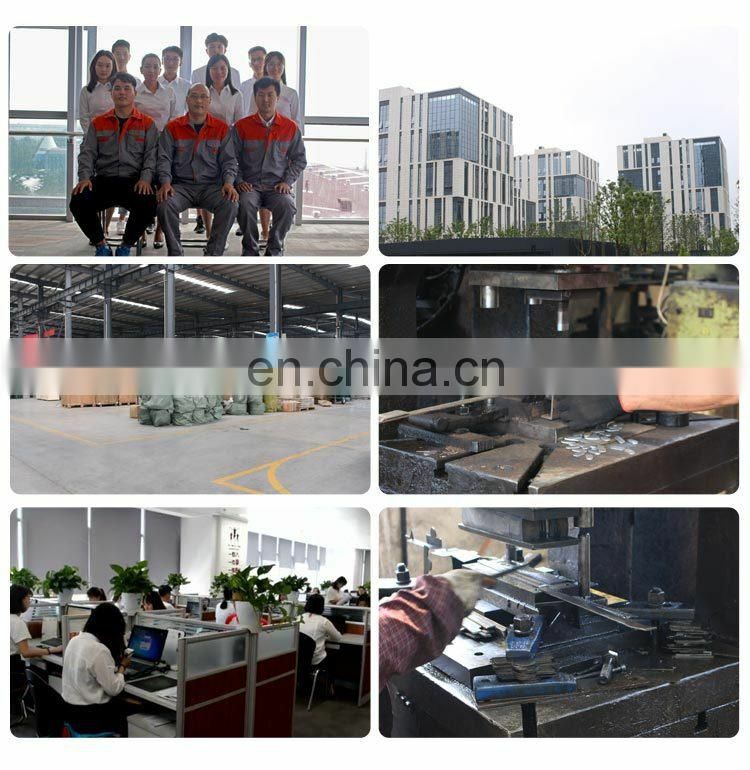 The annual economic benefits are considerable. 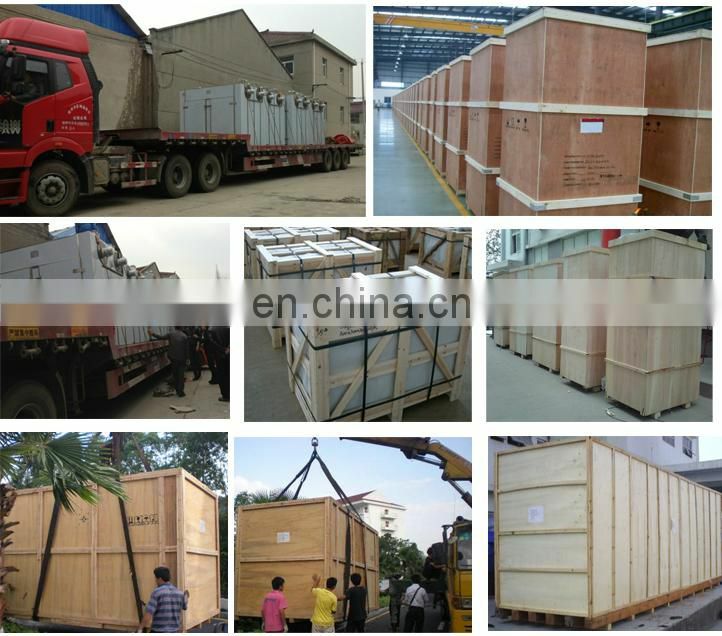 (2).Energy--saving - the same output reduces electric power by 40%, and saves an average of 6 kWh per hour. 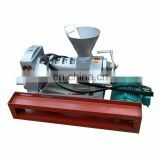 The daily production can save 30 yuan in electricity. 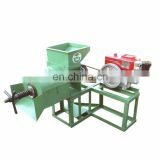 (3).Labor saving - the same output can save 60% of labor, 1 to 2 people can organize production, and save labor costs of about 40 yuan. 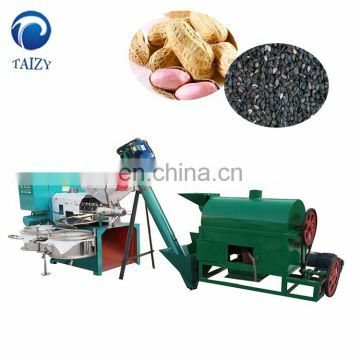 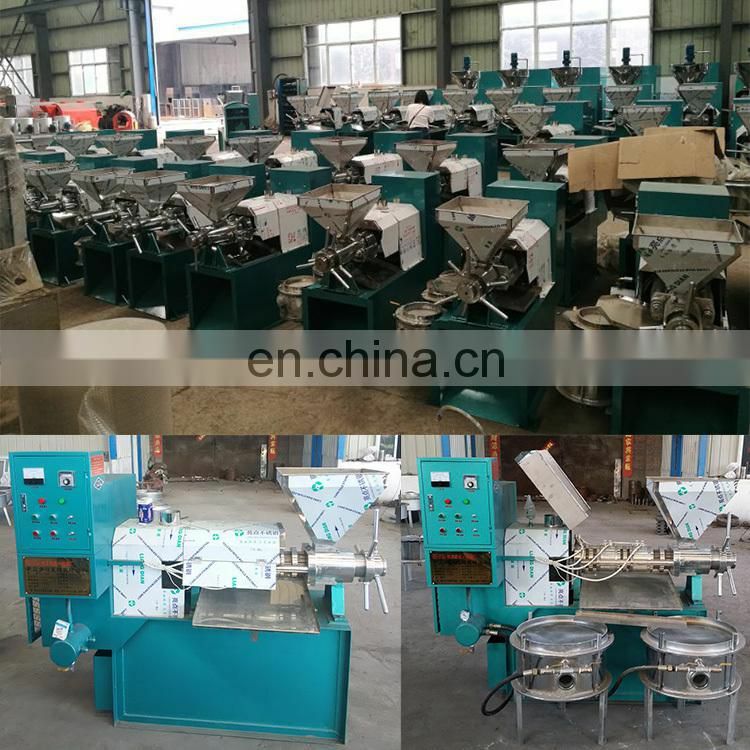 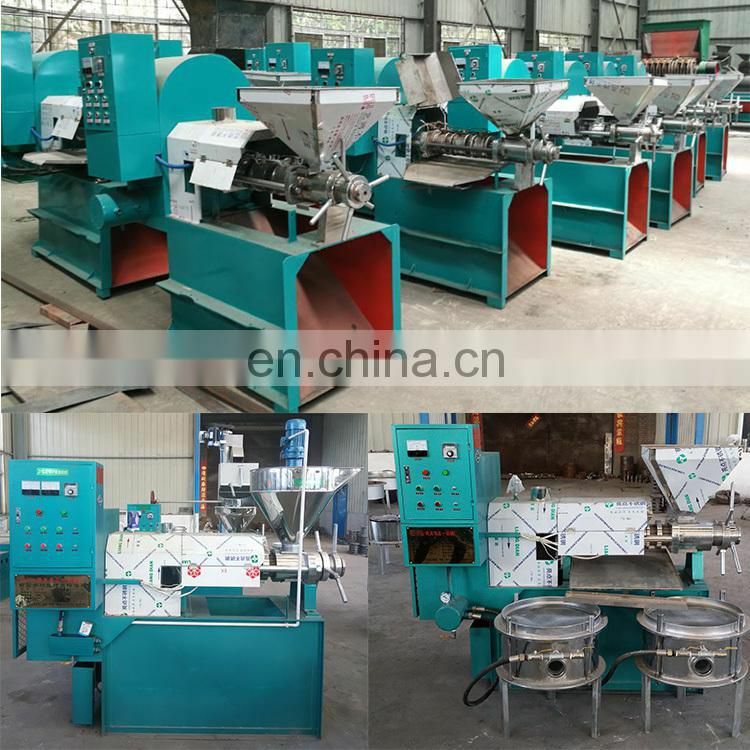 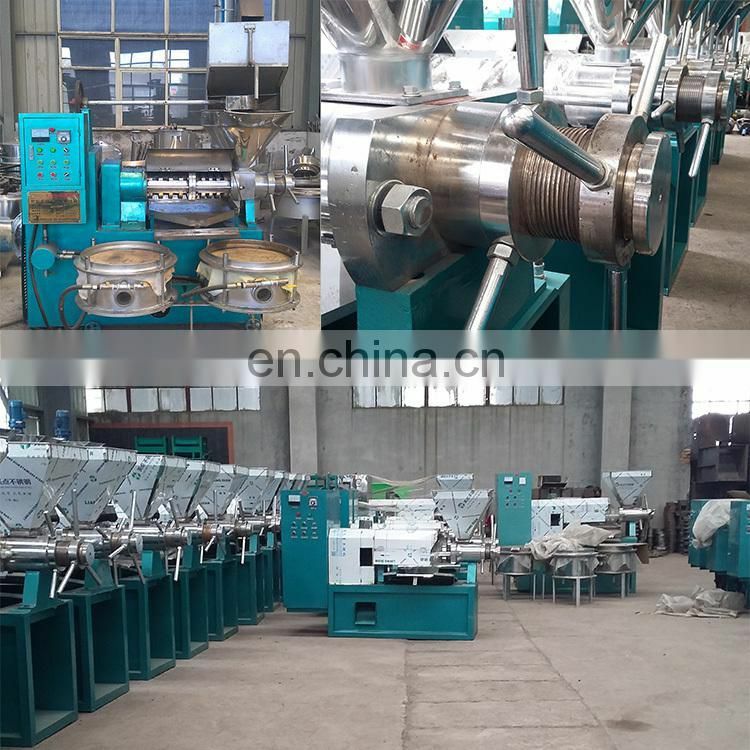 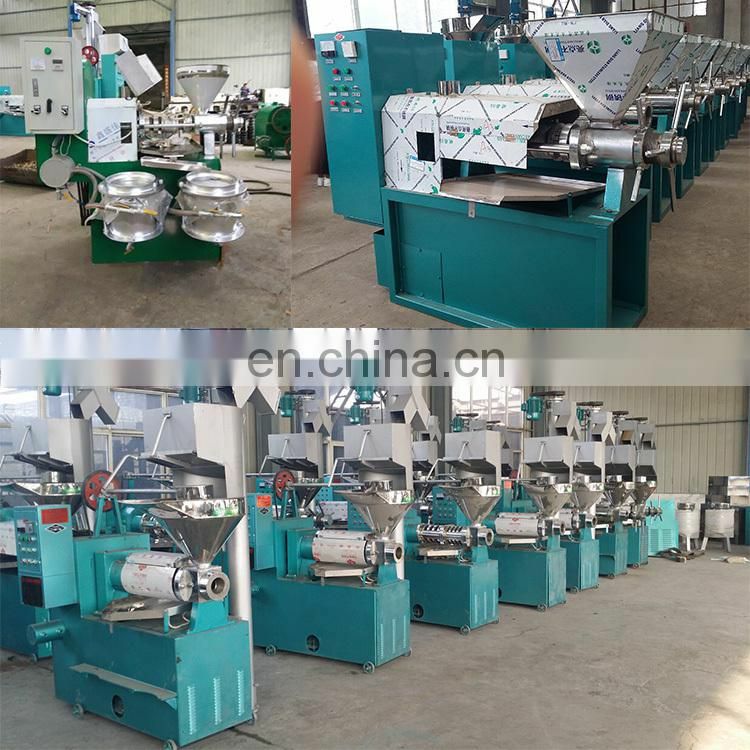 (4).Wide use -- multi-purpose machine, can squeeze more than 20 kinds of oil crops such as peanuts, sesame seeds, rapeseed, cottonseed and soybean. 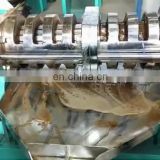 Multi-stage pressing, one squeeze at a time. 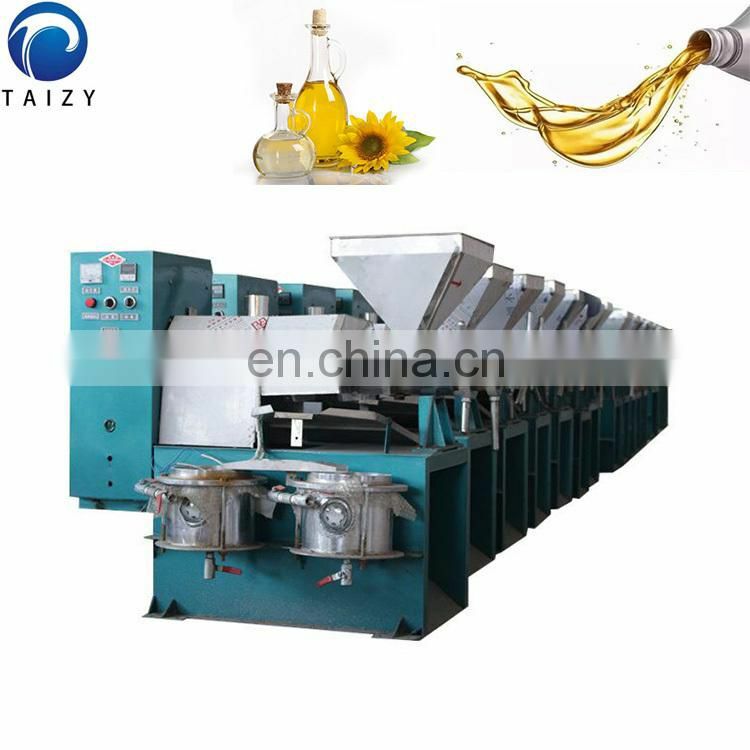 (5).Pure oil--vacuum filtration, to ensure the purity of oil, in line with health and quarantine standards. 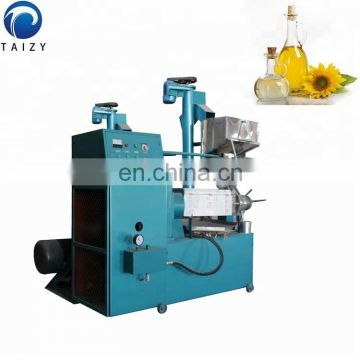 (6).The small area -- the oil square can only be used 10-20 square meters. 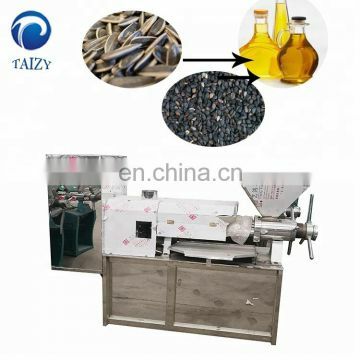 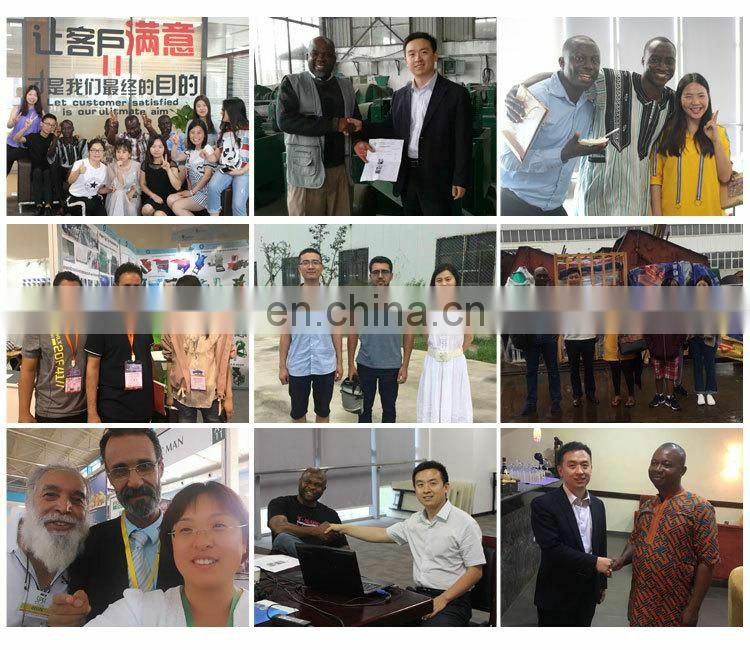 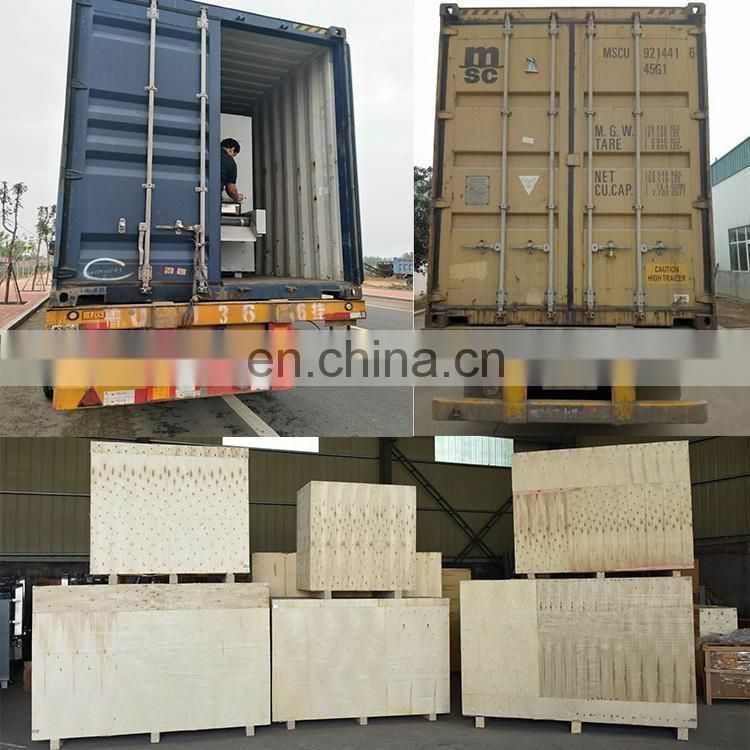 (7).Automatic temperature control--Efficient and intelligent equipment, not subject to seasonal restrictions, the wrong season processing and production is not delayed. 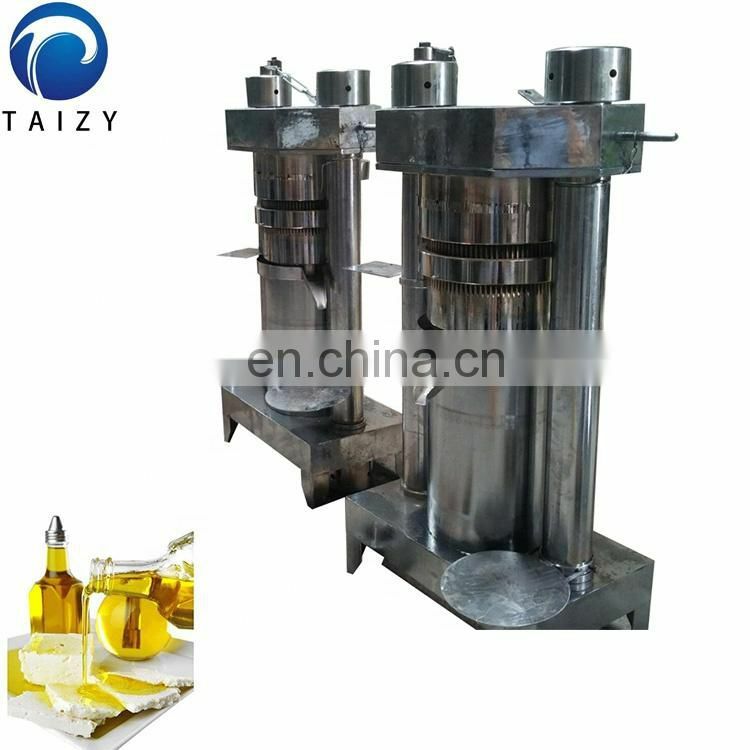 According to the different temperature requirements in the oil products, the temperature of the oil is automatically adjusted, which is not affected by the season and the climate, meets the pressing conditions, and can be pressed all year round. 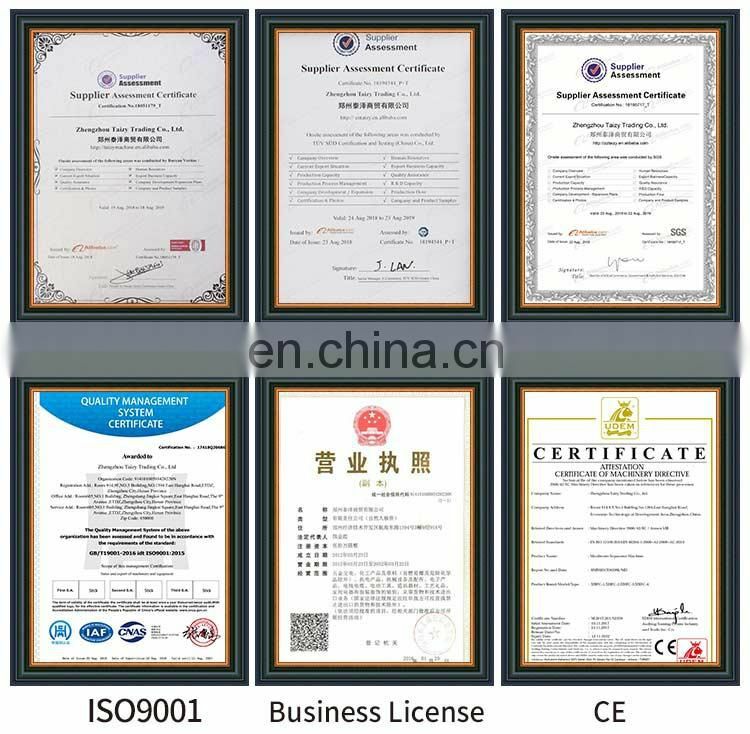 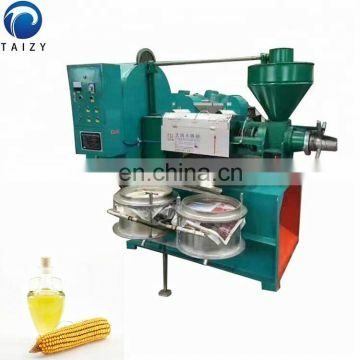 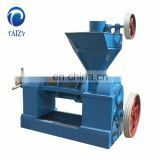 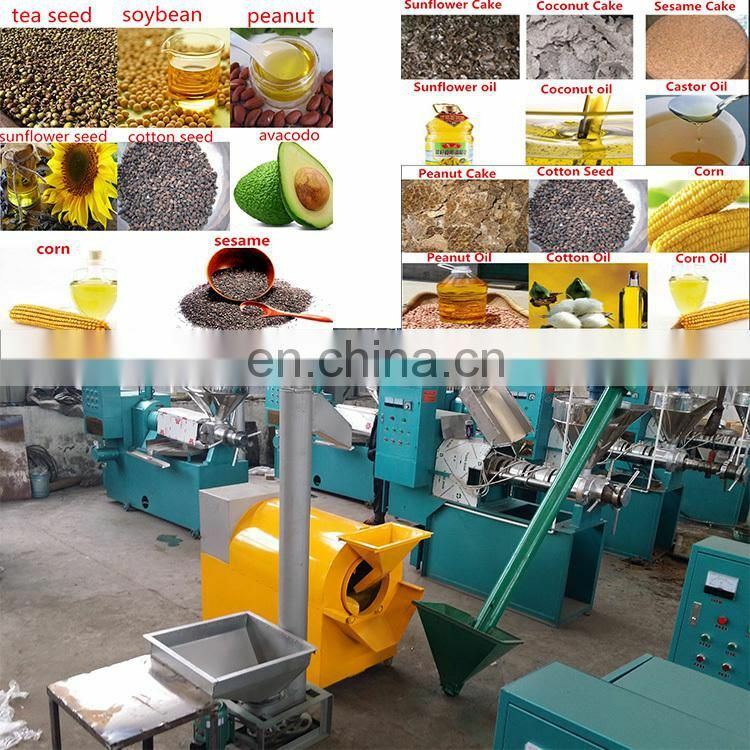 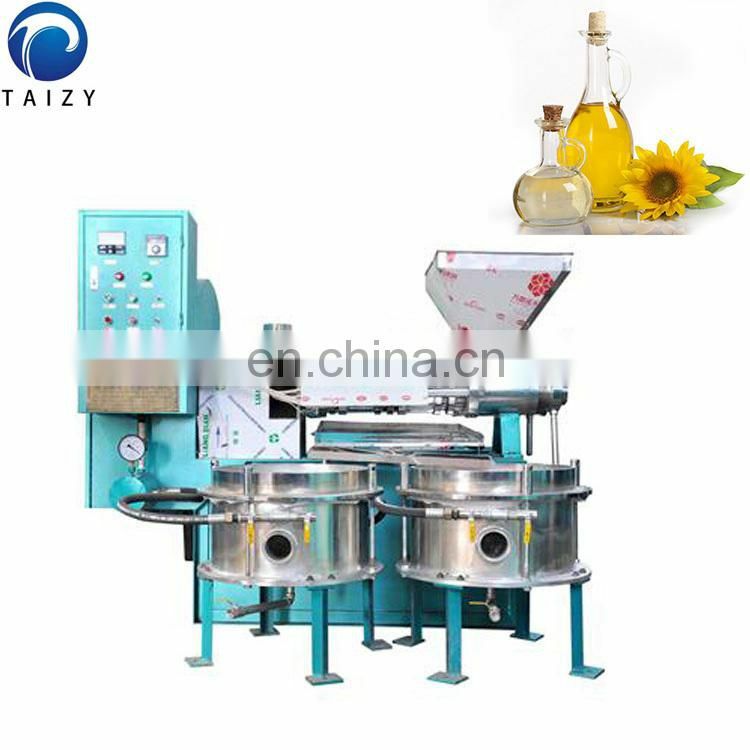 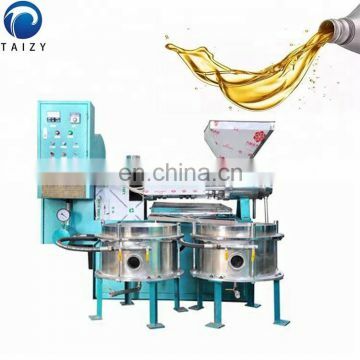 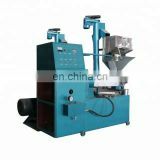 Can widely press peanuts, soybeans, rapeseed, sesame, ramie, tea seeds, oil sunflower, flax seeds, cottonseed and other oils.